What is the bar diameter? 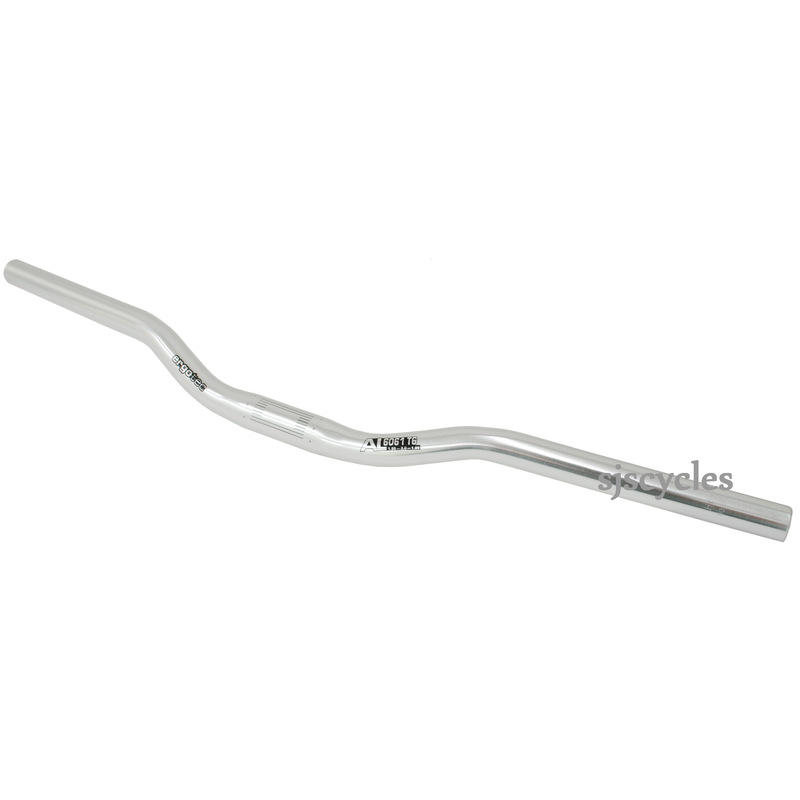 The clamp diameter is 25.4mm, the grip diameter is 22.2mm. What Is The Internal Diameter At The Ends? Hi, the internal diameter is 17.5mm.